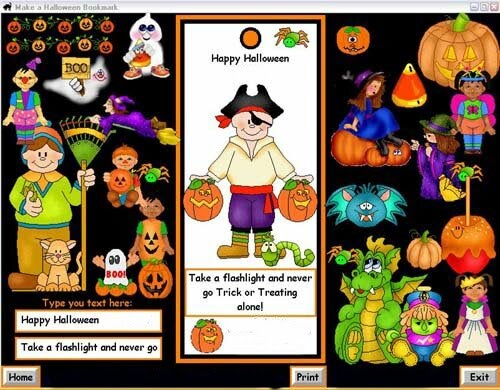 Halloween festival is on the cards so get ready to welcome spooky and scary spirits to entertain you all. 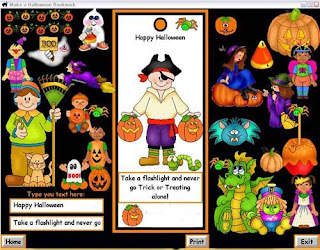 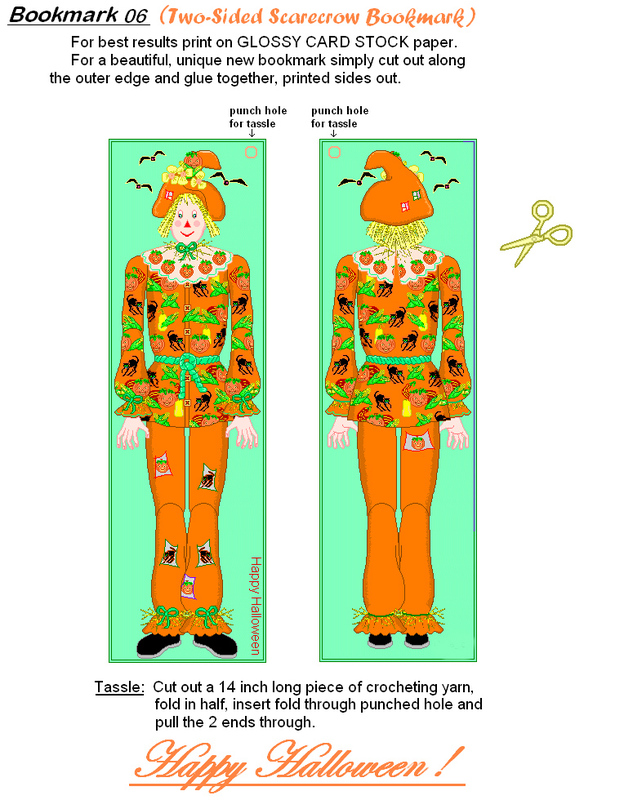 Give this beautiful to your little kids, children and all book-lovers to place these printable Halloween bookmarks. 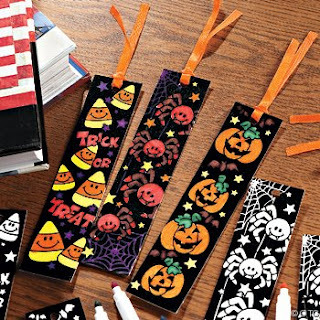 Read a lot and to stop in between, keep these printable designed bookmarks specially for the month of October.